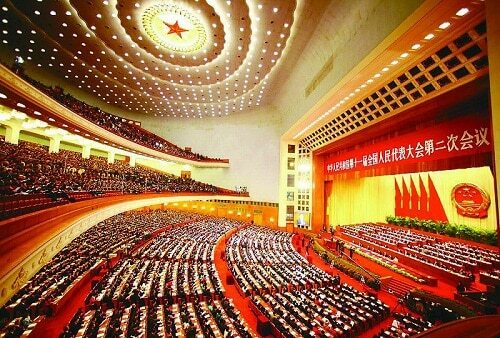 Later this week, I will be writing a full analysis of Xi Jinping’s historic keynote speech that opened the Communist Party of China’s 19th Congress. It is truly an open declaration of war against Western capitalism and its Orwellian “Rules-Based International Order” (sic). At least that is how imperial Washington-London-Paris will take it. You got the scoop here. I managed to get a copy of the full speech in English, before it comes out officially on Xinhuanet, after the congress. Just click on the Chinese link below to get the PDF file opened or downloaded. Much more later this week. 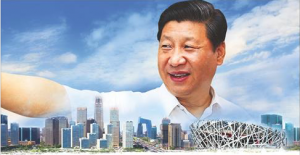 Everything in the world will change after the 19th CPC Congress and knowing Baba Beijing, much faster than you think. If you find China Rising Radio Sinoland‘s work useful and appreciate its quality, please consider making a donation. Money is spent to pay for Internet costs, maintenance, the upgrade of our computer network, and development of the site. Or better yet, buy one of Jeff’s books offered below. Jeff J. Brown is a geopolitical analyst, journalist, lecturer and the author of The China Trilogy. 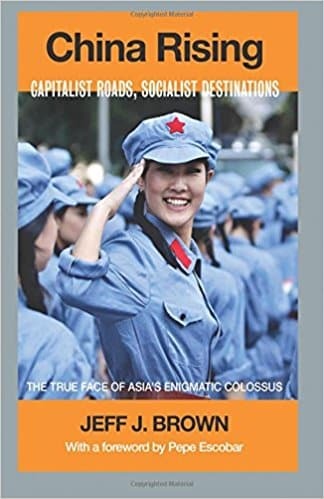 It consists of 44 Days Backpacking in China – The Middle Kingdom in the 21st Century, with the United States, Europe and the Fate of the World in Its Looking Glass (2013); Punto Press released China Rising – Capitalist Roads, Socialist Destinations (2016); and for Badak Merah, Jeff authored China Is Communist, Dammit! – Dawn of the Red Dynasty (2017). As well, he published a textbook, Doctor WriteRead’s Treasure Trove to Great English (2015). He is also currently penning an historical fiction, Red Letters – The Diaries of Xi Jinping, to be published in late 2018. Jeff is a Senior Editor & China Correspondent for The Greanville Post, where he keeps a column, Dispatch from Beijing. He also writes a column for The Saker, called the Moscow-Beijing Express. Jeff interviews and podcasts on his own program, China Rising Radio Sinoland, which is also available on SoundCloud, YouTube, Stitcher Radio and iTunes. More details about Jeff's background. 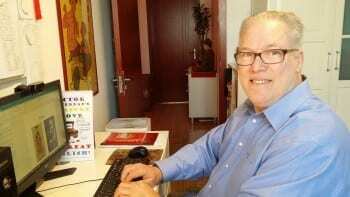 In China, he has been a speaker at TEDx, the Bookworm and Capital M Literary Festivals, the Hutong, as well as being featured in an 18-part series of interviews on Radio Beijing AM774, with former BBC journalist, Bruce Connolly. He has guest lectured at the Beijing Academy of Social Sciences and various international schools and universities. Jeff grew up in the heartland of the United States, Oklahoma, much of it on a family farm, and graduated from Oklahoma State University. He went to Brazil while in graduate school at Purdue University, to seek his fortune, which whetted his appetite for traveling the globe. This helped inspire him to be a Peace Corps Volunteer in Tunisia in 1980 and he lived and worked in Africa, the Middle East, China and Europe for the next 21 years. 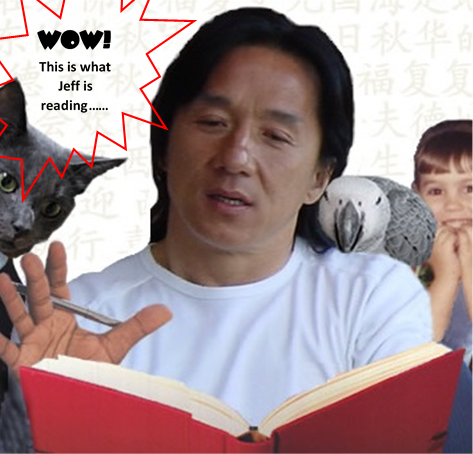 All the while, he mastered Portuguese, Arabic, French and Mandarin, while traveling to over 85 countries. 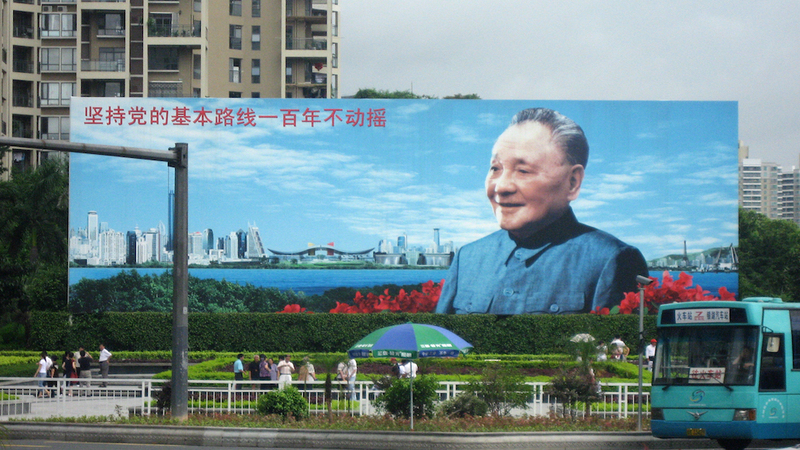 He then returned to America for nine years, whereupon he moved back to China in 2010. He lives in China with his wife. 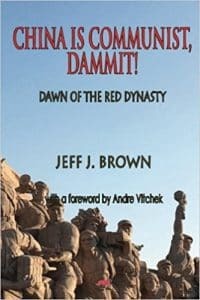 Jeff is a dual national French-American, being a member of the Communist Party of France (PCF) and the International Workers of the World (IWW). Jeff can be reached at China Rising, jeff@brownlanglois.com, Facebook, Twitter and Wechat/Whatsapp: +86-13823544196.